It's majors time for the last time in 2018. 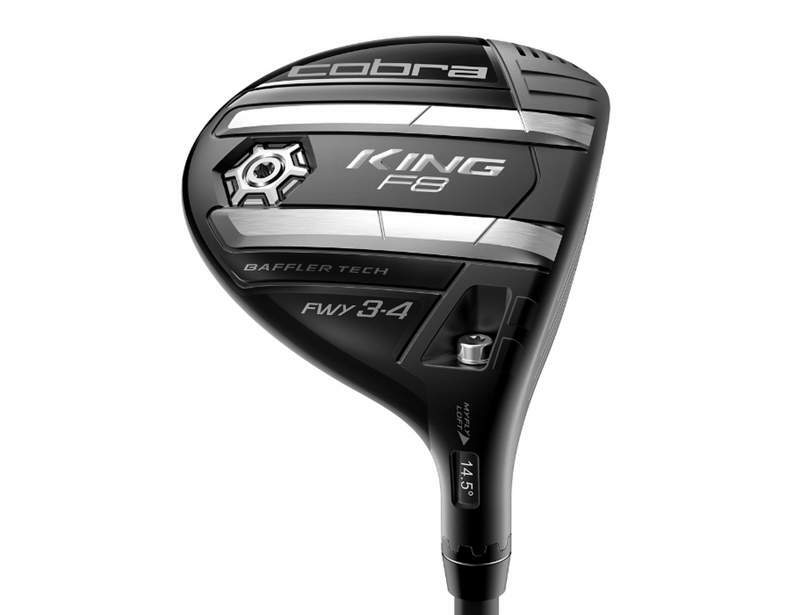 That of course means you get another chance to win a great prize from the lovely people at Cobra Puma Golf. 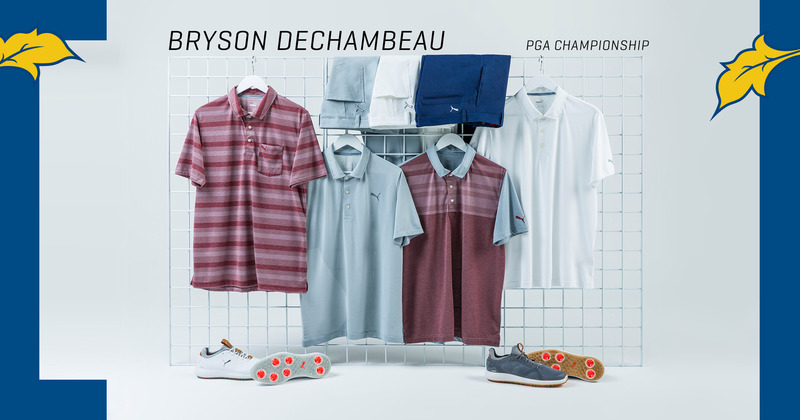 All you need to do is guess who is going to come out on top between Rickie Fowler and Bryson Dechambeau. Let's get into it. First up, let's see what the prize is this time round. It's the beautiful Cobra F8 fairway wood, complete with Baffler technology rails for extra speed and efficiency over the turf. 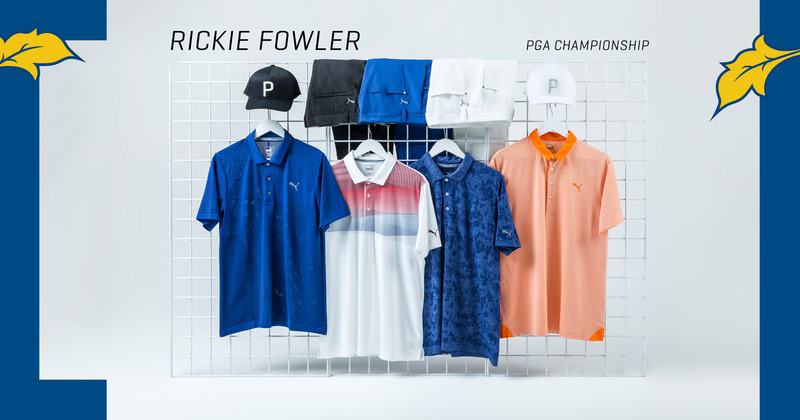 Rickie Fowler worked with Cobra to create this thing of beauty, and his initial prototype is now a mainstream product available to help your game. I'm making it super easy for you this time, and giving you some extra chances to play. All you have to do is predict who will finish highest at the PGA Championship this week. Will it be #TeamRickie or #TeamBryson? Look out for the competition post on any of these 3 platforms above, and simply respond to them with either #TeamRickie or #TeamBryson. Simple as that. 1 entry per person per platform allowed. Correct entries will then be pooled and randomly drawn. Scroll down to the bottom of the post for T's&C's. Rickie vs Bryson - Who's coming out on top? Looking at these two players going into the week, it's a tough choice. Bryson has had the better year, but we know Rickie is always competitive in the majors. Seeing as we are mentioning Bryson though, let's get a little more analytical to see who comes out on top right now. On the above broad categories, Bryson comes out on top 6 - 5, but what about the results in the Majors so far this year? Mr Fowler comes out on top on all three occasions there. But now it is up to you to decide. 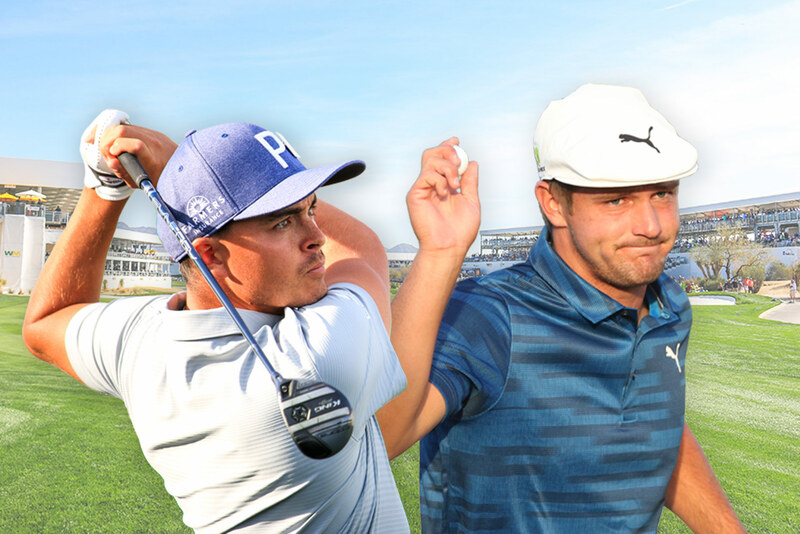 Either #TeamRickie or #TeamBryson for who will come out on top this year. Best of luck on winning this great prize! This is what the guys will be wearing this week at the tournament.